America’s all-time favorite pipe tobacco from Bull Durham continues to draw enthusiastic smokers who value rolling their own cigarettes. 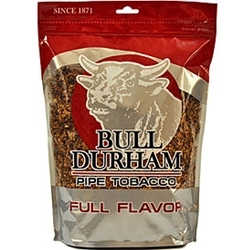 With mesmerizing earthly tones and rich flavors, Bull Durham Blue Bag Pipe Tobacco and other varieties of Full Flavor and Menthol promise nothing but intriguing smoking sessions. 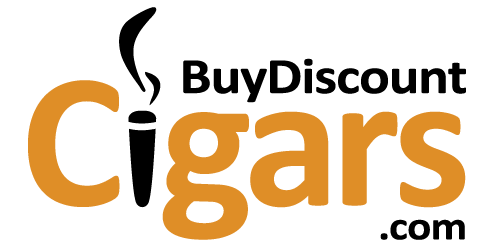 Buy Discount Cigars is your ideal place to spend wisely on your favorite pipe tobacco brand. Order right now and enjoy discounted prices as well as fast shipping of Bull Durham tobacco packs to your place.